Getting ready for winter? The Hub has a brand new stock of Happy Socks in store. Ranging from polka dots, to stripes, and lots of crazy patterns and colors. 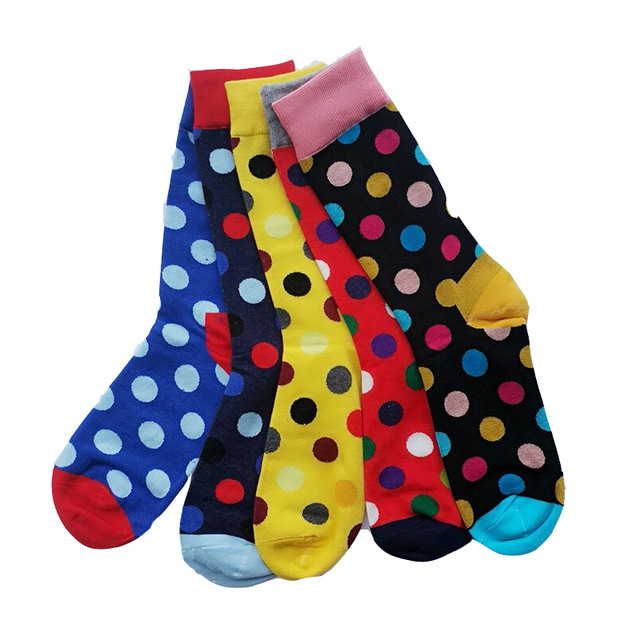 Brighten up your day when you slip on a pair of Happy Socks in the morning. There’s something about wearing colors that can change your entire energy and mood during the day. 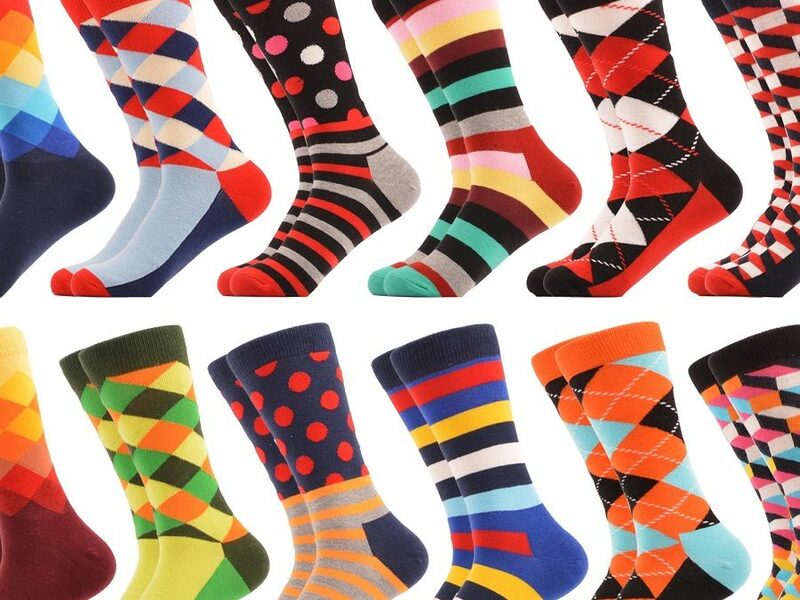 Break from the norm, throw out those boring, plain colors and slip into a pair of Happy Socks.